As many of you know, I’m a passionate dog-lover. I believe strongly in the dog/human bond and that’s why it’s inconceivable to me that some people abuse these wonderful animals. Puppy mills are a form of abuse. If you have any doubts, read the story of the little puppy mill rescue dog that inspired Hops & Harley. Five years ago, the first Hops & Harley occurred in the taproom of City Star Brewing in Berthoud. 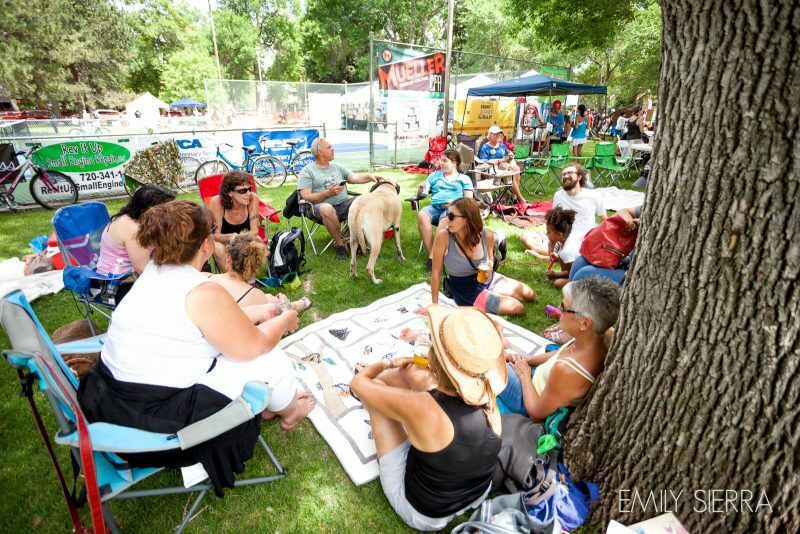 Today, the event is held at Fickel Park and has grown into a festival that attracts dog and beer lovers from around the country; after all, Harley, who passed away last year, is quite famous. 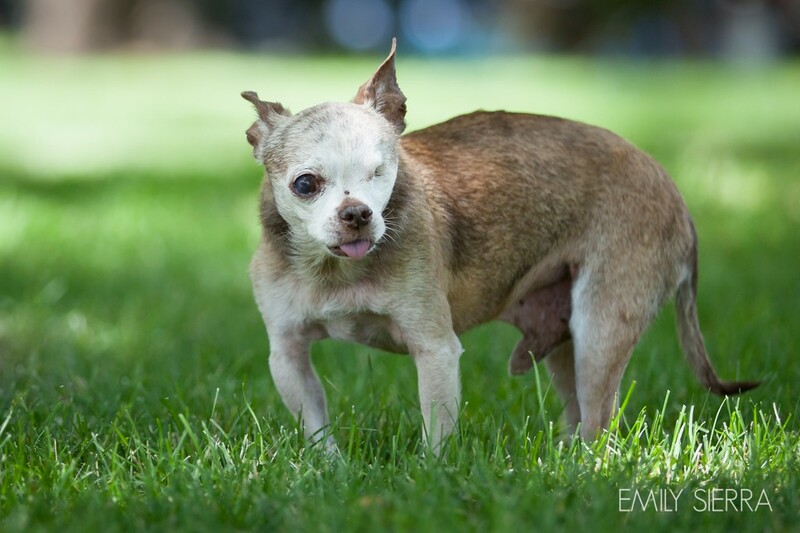 His work as a spokesdog against puppy mills eventually resulted in him becoming the 2015 American Hero Dog. City Star Brewing is the host of Hops & Harley and 100 percent of the proceeds from the event go to Harley’s Dream, a nonprofit dedicated to raising awareness and educating the public about the commercial dog breeding industry (aka puppy mills). While puppy mill tales are sad, Hops & Harley is a celebration. This year’s event features live music from Bonnie & the Clydes and Woodbelly Bluegrass Band. Food trucks will be in attendance, along with activities for children and for dogs. In addition, attendees will enjoy a photo booth, doggy doppelgänger contest, Painting & Pints, and they’ll have a chance to learn about puppy mills. Of course, no Hops & Harley is complete without beer. City Star will be pouring a variety of their craft beers including Harley’s Wheat, and a personal favorite of mine, Spirit Hound Distillers from Lyons, will provide cocktails. 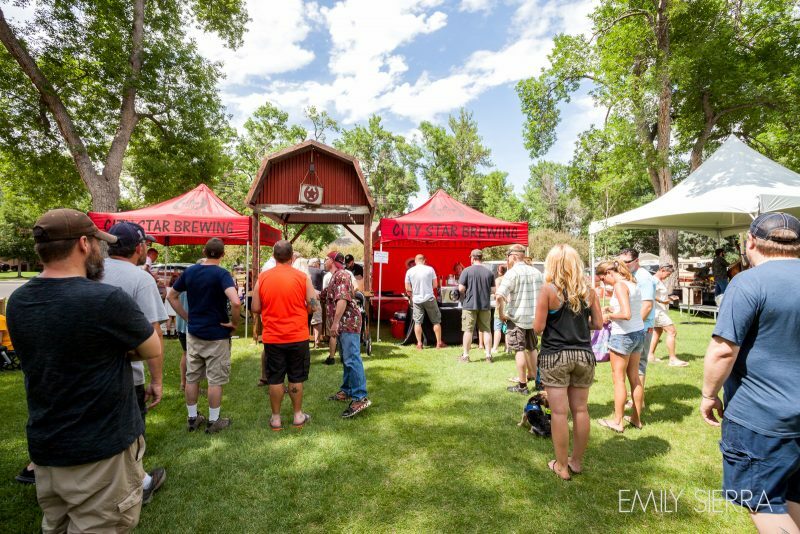 Hops & Harley is kid-friendly, dog-friendly and free, so pack up the entire family and head to Berthoud on Saturday, June 24. June 24, 2017 | 11 a.m. to 6 p.m.